On Jan. 25, University Medical Director Tom McLarney sent out a campus-wide email with information about the flu season. On Jan. 26, I returned to campus and saw two people wearing medical masks when I was waiting in the pasta line at Usdan. Yesterday, someone sneezed five times during my English class. In other words, flu season is upon us here at Wesleyan. And here’s the bad news: Flu season isn’t even close to over yet. Although estimates vary, a CDC spokesperson recently told CNN that she hopes flu season will peak in the coming weeks, bringing it to a quicker end. 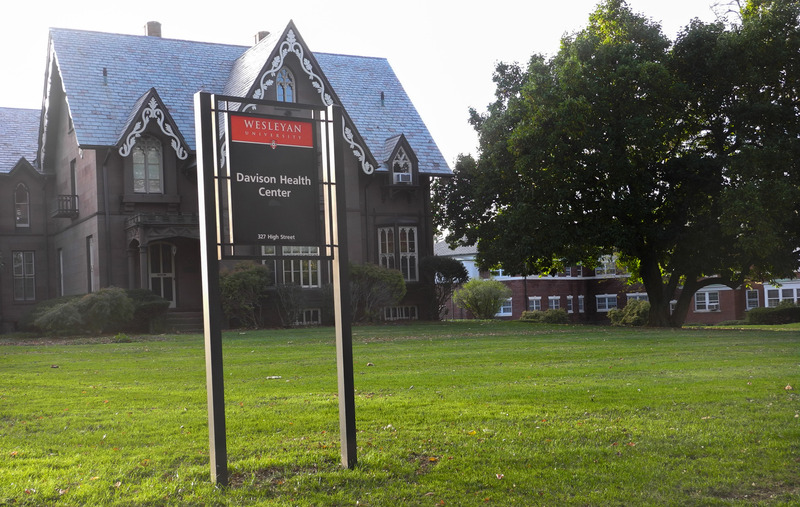 Doctors at the Davison Health Center have seen a fair number of cases here on campus, but compared to the outside community and other hospitals in the area, we haven’t gotten the worst of it—yet. According to the Hartford Courant, in the state of Connecticut alone, 20 people have died due to flu-related illnesses in the past week, bringing the total toll to 52 in a time period from Aug. 27, 2017 to Jan. 27, 2018. Luckily, there are still ways we can all prevent ourselves and our friends from getting the dreaded disease. While many news stations and websites have been reporting that the flu shot isn’t very effective this year, McLarney says this is simply not true. McLarney also warns not to share water bottles, cups, toothbrushes, or utensils, and to be careful when kissing on the lips. He also stressed that hand-washing is of major importance this flu season, especially on college campuses. McLarney echoes Haas’ sentiment that it’s important to have an environment where people can go to a restroom and feel like they can wash their hands hygienically. He agrees that if there are no paper towels, that makes hand-washing harder. But even if you’re taking these preventative measures, what should you do if you think you’re coming down with the flu? There are some dangerous symptoms to look out for, too. McLarney said that if someone has a very high fever, the health center wants to see them sooner than later. If you have shortness of breath or chest pain, be sure to get checked out for pneumonia. Pneumonia can often happen after the flu, because your body is exhausted from fighting off the recent infection. If you’re exposed to one of the community bacterias that causes pneumonia after the flu, people can get very sick. And if you know someone who’s had the flu recently? In McLarney’s email, he promised to keep the campus community updated on the status of influenza in Middletown.